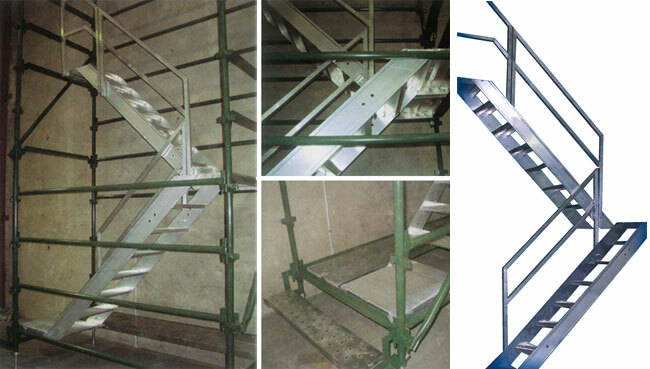 Suitable for Tower Scaffold ( 2500mm x 1350mm) with angle type putlog. 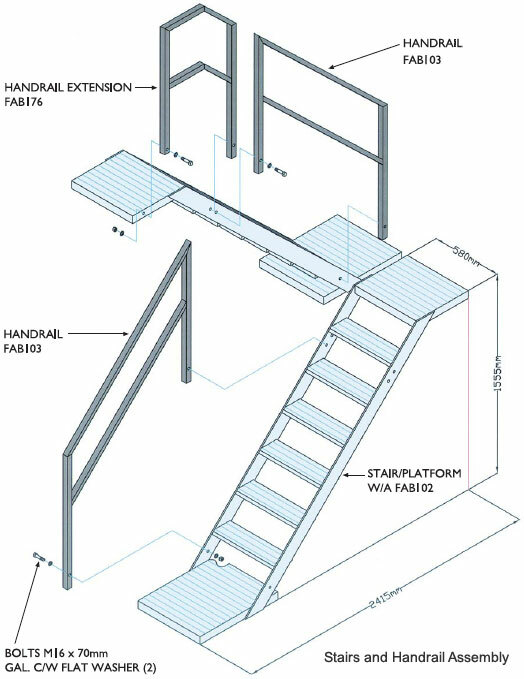 Special designs for other scaffolds on application. Size: Length = 2415mm; Width = 580mm; Height = 1555mm.